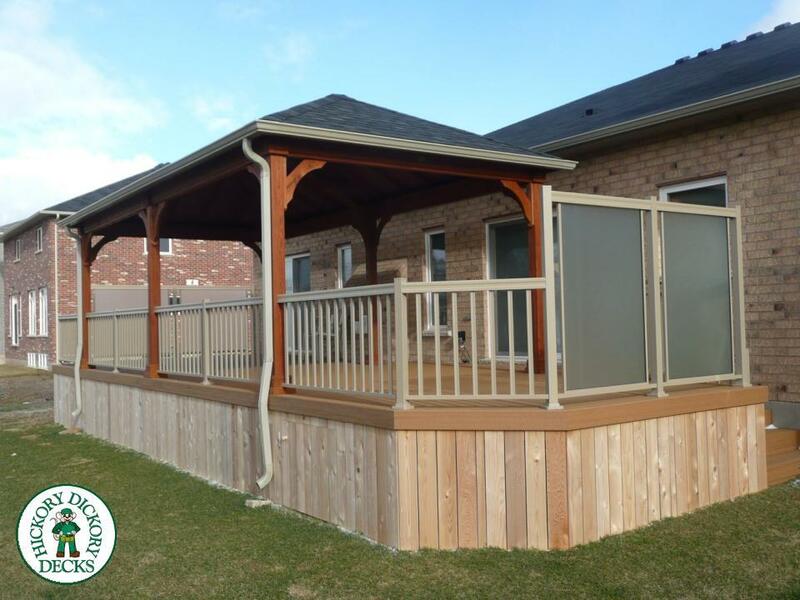 As a long time member of the Hickory Dickory Decks team I am committed to making your outdoor living space dreams come true. 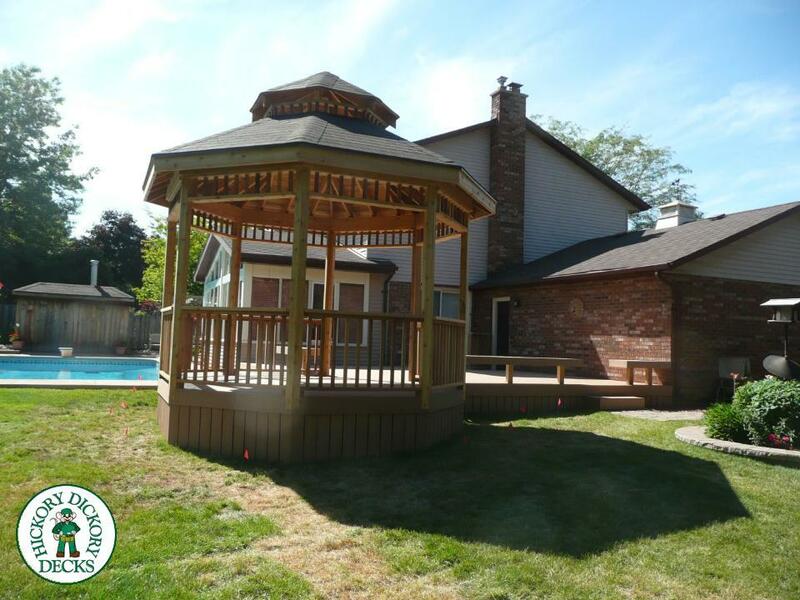 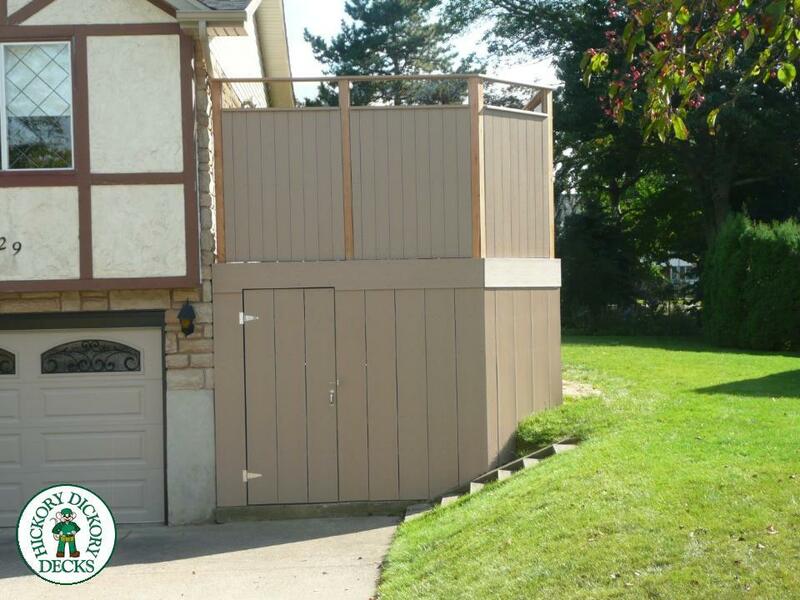 Our team is very detail oriented and strive to exceed our customers expectations. 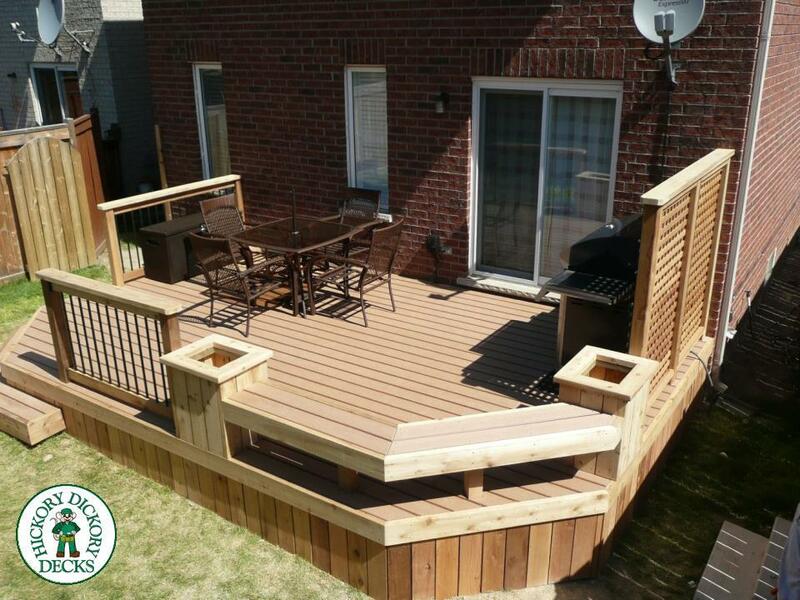 I look forward to hearing from you so we can start the process of building your dream deck, so you can "Enjoy Life...Outdoors".